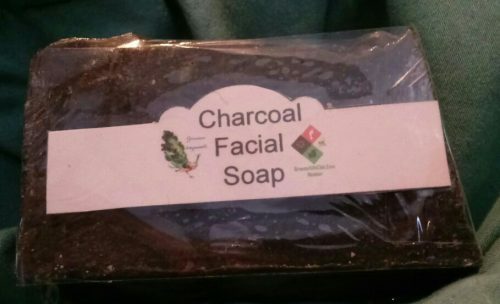 Short Product Description: Charcoal is great facial cleanser. Our Activated Charcoal Soap is a wonderful addition to your daily facial cleansing. Replace your old soap and try this out. You’ll skin will love it. 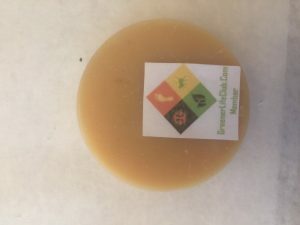 Ingredients are: Red Palm Oil, Pomance Olive Oil, Rice Bran Oil, Castor Oil, Palm Kernel Oil Flakes, Sodium Hydroxide, Water, Activated Charcoal Powder, Fragrance.